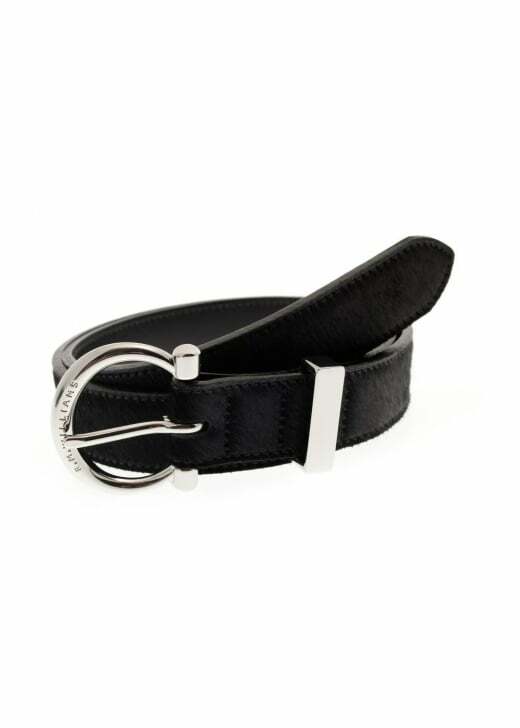 The RM Williams Hip Belt is a dressy belt with pony hair leather and a vacchetta lining. The RM Williams Hip Belt is a dressy belt with pony hair leather and a vacchetta lining. This belt instantly smartens up any casual look and works wonderfully with your favourite jeans or trousers.